This superb eCigarette Starter Kit put together by us has the amazing Joyetech eGo-C Variable Voltage 900 mah battery along with the stunning Kanger EVOD MT3. *The eGo battery button have a 4-click On/Off lock. Please press the button 4 clicks within 2 seconds and activate or deactivate the battery. These batteries are variable voltage and can run for an entire day between 3.5 and 4.1 volts. For safety, there is a built in amp limiter that will not allow the battery to overdraw current. This may limit the output on dual coil cartomisers. Checkout our recent Review, Tips and Where to buy Kangertech EMOW Starter Kit Australia? 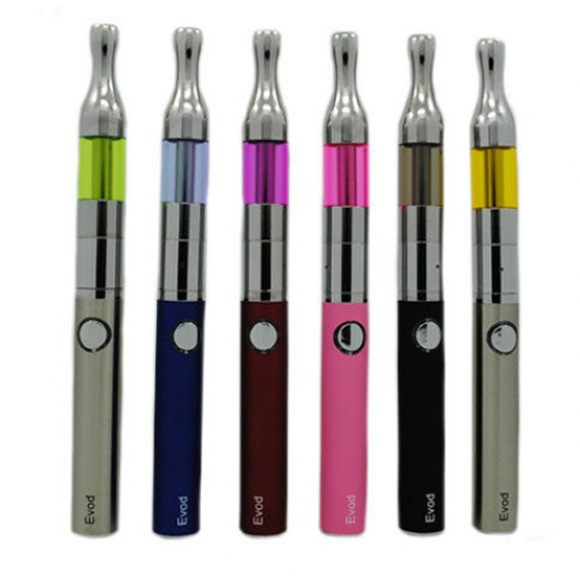 and comparing of Kanger EVOD starter Kit v/s Kanger EMOW Kit.